Purification, filtration and degassing plants are some of the most common systems for treatment or restoration of transformer oil, which has lost performance properties partially or even entirely. 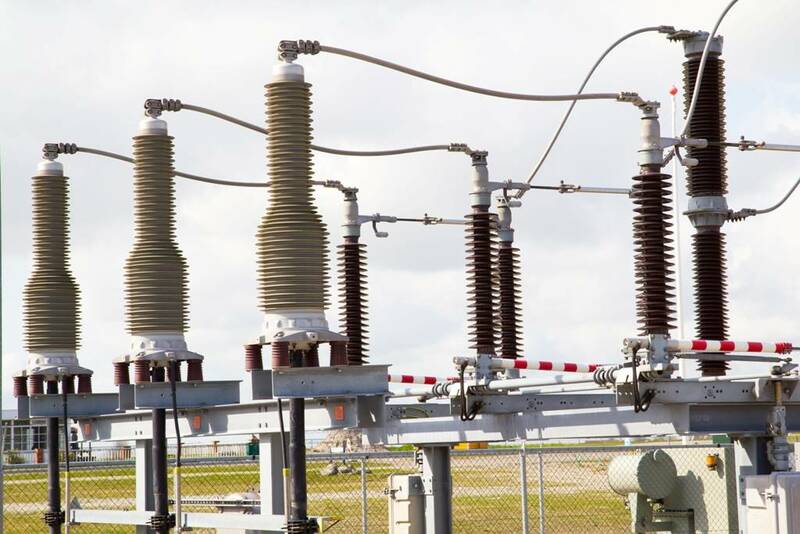 Due to the heavy loads on transformers and other oil filled electrical equipment, and also due to the influence of internal factors, such as moisture, and temperature, transformer oil degrades or ages during operation. With time, using such degraded oil becomes not only unreliable, but also harmful for the equipment. The process of transformer oil filtration is rather simple and involves purification of heated oil, taken directly from the transformer tank, in various purification systems, such as vacuum, drying or adsorption. The end product of the process is clean transformer oil compliant with the requirements for the operation of oil filled equipment. One example of such equipment is the CMM unit, which removes particulate matter, water and gas by heat and vacuum from transformer oil. Such purification systems are used for installation, servicing and operation of power transformers, high voltage switches etc. This mobile unit is built around a single frame with metal sheet walls and lockable access doors. The unit features a spill tray in the bottom and can be installed on castor wheels or on trailers for transformer around the site or from one site to another. The standard stock purification unit is equipped with a vacuum chamber of appropriate type (depends on unit model), a control system, oil pumps, a vacuum pump, piping and filters both for coarse and fine filtration. There also an oil heater, made of sheet metal, and equipped with heating elements, usually four, which operate at 1.2 kW power each. The oil purification unit always includes various control sensors, such as temperature and level sensors, moisture sensor etc. The process is controlled entirely from the control panel, which is installed on the lockable front door of the control cabinet. Connections and contact are installed inside the cabinet, indicator lights and control buttons are installed outside. Various models of purification units differ by design, such as the number of filters, processing rate, power requirements, and the amount of liquid processed in one cycle. With the development of technologies, oil purification equipment becomes more perfect and accessible. Mobility and versatility of oil purification systems has become an international standard, and more improvements in the field are to be expected.